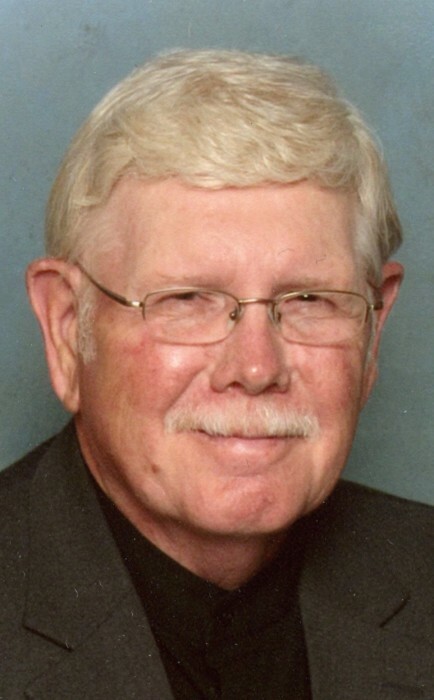 Garry Ronald Johnston, 76, of Logansport, passed away Saturday, February 2, 2019 in his residence after a long battle with Parkinson’s and Lewy Body Dementia. Born on June 1, 1942 in Ora, Indiana, he is the son to the late Donald and Nancy (Crabb) Johnston. On July 18, 1965 in the Winamac Baptist Church, he married Martha C. Reed who survives. Garry worked as a Job Setter for Chrysler Transmission for 40 years before retiring in 2004. After his retirement from Chrysler he and his wife delivered FEMA trailers to hurricane ridden states of Florida and Louisiana. Garry was a 1960 graduate of Winamac High School. He was a member of River of Life Christian Church, he was also a member of U.A.W 685 and the Teamsters Union. Garry had a caring heart, he raised livestock, farmed, and was a foster parent to at least 16 children. He enjoyed old western books and movies, but most important to him was his family, especially his grandchildren and great grandchildren. Surviving along with his wife of 53 years, are two daughters, Karen L. (Ted) Reed of Walton, IN, Connie S. (Chase) Moore of Logansport, IN; son, Timothy A. Johnston of Kokomo, IN; five brothers, Larry Johnston of Conroe, TX, Dennis (Ann) Johnston of Kokomo, IN, Harold Johnston of Star City, IN, Terry (Linda) Johnston of Culver, IN, James (Sandy) Johnston of Winamac, IN; five sisters, Janet (Tim) Harshman of Logansport, IN, Sandy Gibbons of Rochester, IN, Linda Dodson of Bradenton, FL, Wanda Miller of Macy, IN, Wilma (Rick) Cole of Plymouth, IN; four grandsons, Dustin (Melissa) Lane of Kokomo, IN, Nicholas Allen of Walton, IN, Matthew (Amanda) Stough of Logansport, IN, Kyle Johnston of Kokomo, IN; four granddaughters, Makayla Reed of Walton, IN, Staci (fiancé Tylar Britton) Stough of Logansport, IN, Kyla Conklin of Logansport, IN, Britney Bronson of Greentown, IN; three great-granddaughters, Jaylen, Oakleigh, Laetyn; seven great-grandsons, Ian, Caysen, Jace, Brayden, Brantley, Zaiden, Macoy; several nieces and nephews. He was preceded in death by his father, Donald Johnston, mother, Nancy Johnston, Sister in Law, Deanna Johnston, and two Brother in laws, Dale Gibbons, Jim Dodson. A celebration of life will be held at 11:00 AM, Thursday, February 7, 2019 at Gundrum Funeral Home with Pastor W. Frank Hibbard officiating. Burial will follow at the Miami Baptist Cemetery, Logansport. Visitation will be held from 2:00 – 7:00 PM Wednesday, February 6, 2019, also at the funeral home. Visitation will also be held 2 hours prior to the service on Thursday. Memorials may be made to the Parkinson’s Foundation or the Lewy Body Dementia Foundation.